“Bartlett Sher’s glowing production is enthralling,” raves New York Magazine. “Every so often a revival comes along that reminds you how indispensable great theater can be” (NY1). 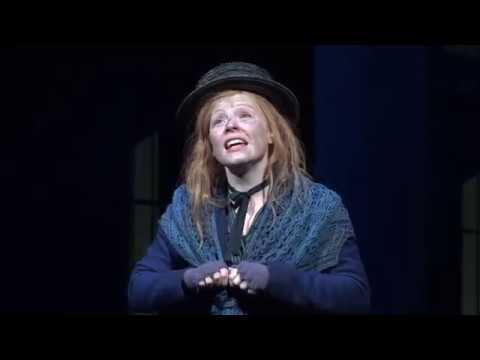 Lauren Ambrose is “a revelation” (The New York Times) and Harry Hadden-Paton is “absolutely marvelous” (New York Magazine), leading a stellar cast that includes Diana Rigg and Norbert Leo Butz. 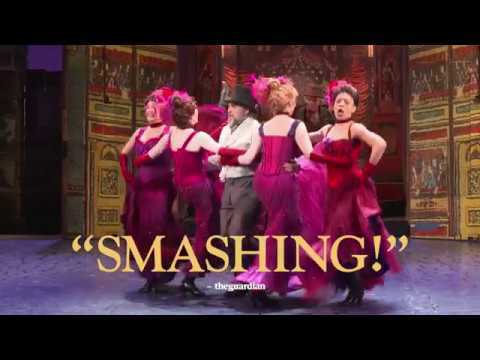 Entertainment Weekly cheers, “this MY FAIR LADY is a thing of beauty, a sumptuous new production of the most perfect musical of all time.” In Lincoln Center Theater’s “jubilant revival, this beloved musical comes alive in all its glory” (Variety).